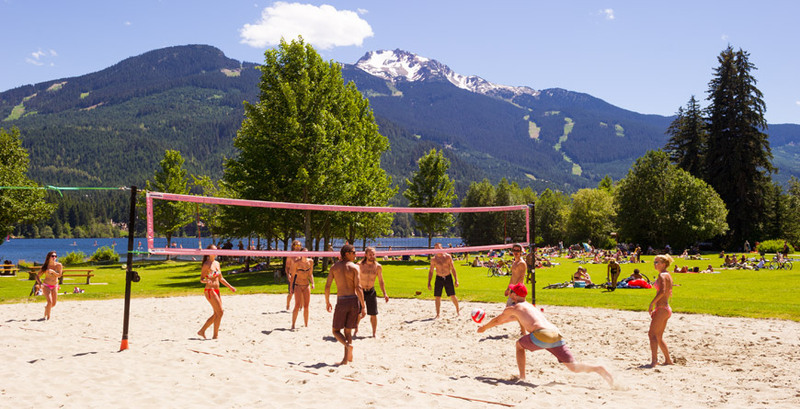 In summer in Whistler, all you need is sun, the water, and . . .
Our favourite advice from Whistler locals about the gear you need to bring to make sure you don’t miss a thing. 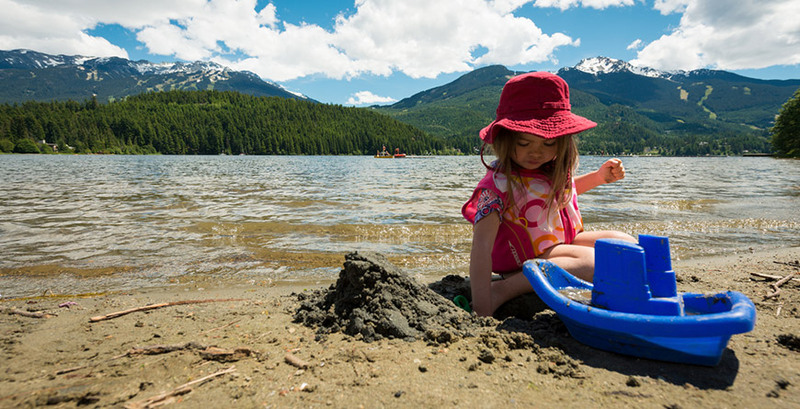 “Just bring a sense of adventure and wonder.” GD Maxwell, Whistler’s favourite writer. A kid and some sand toys. 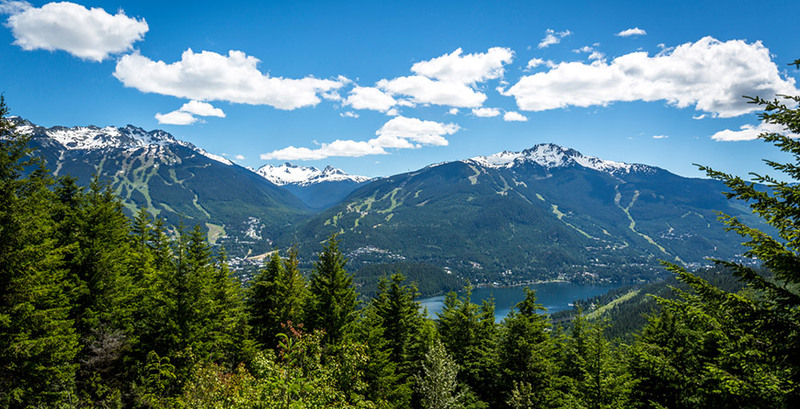 “The best way to appreciate Whistler’s lakes and rivers is on a mountain bike. 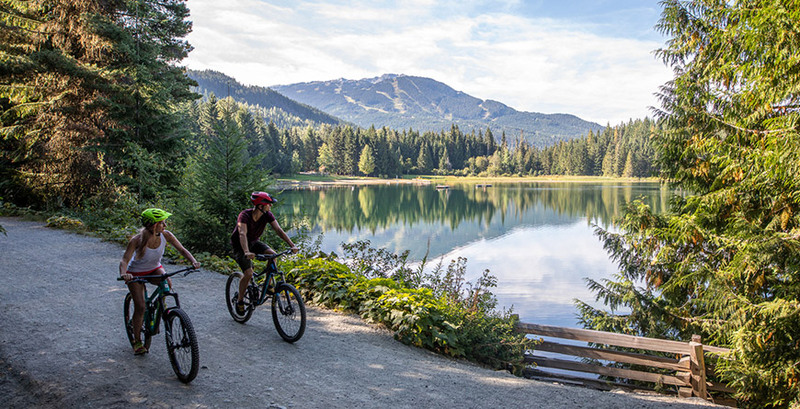 The singletrack of the Zappa Zone in Lost Lake Park is classic Whistler riding and provides a badge of honour or bucket list ‘check.’” Ian Goldstone, Cross Country Connection. “Take to the giant chairs at the water’s edge by Alta Lake Station House. Pause with a poet, in the last of the sunshine. Watch the snow melting. Where there’s no hurry.” Mary MacDonald, poet. 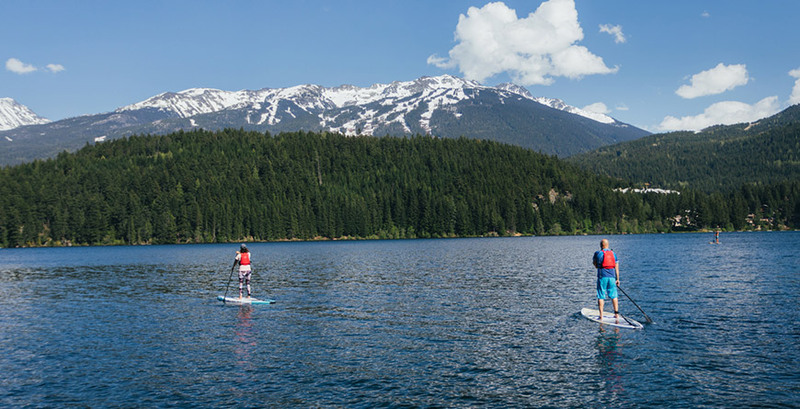 A canoe, kayak or stand up paddleboard. 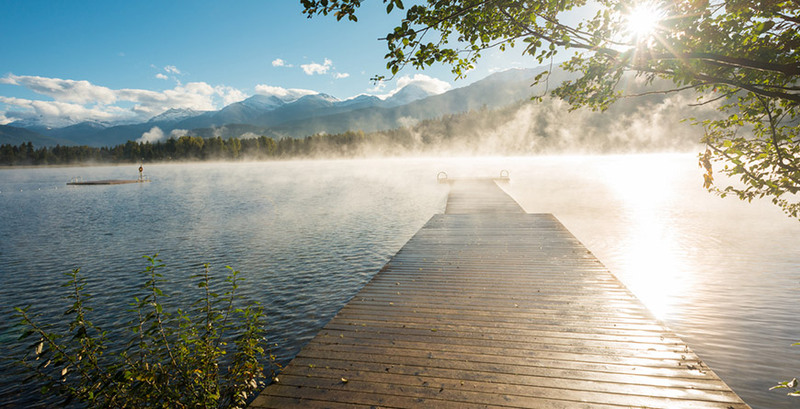 “A paddle on any one of the lakes with a little drinks cooler full of pop is the best way to waste away a summer afternoon.” Dave Clark, Whistler Half Marathon founder. 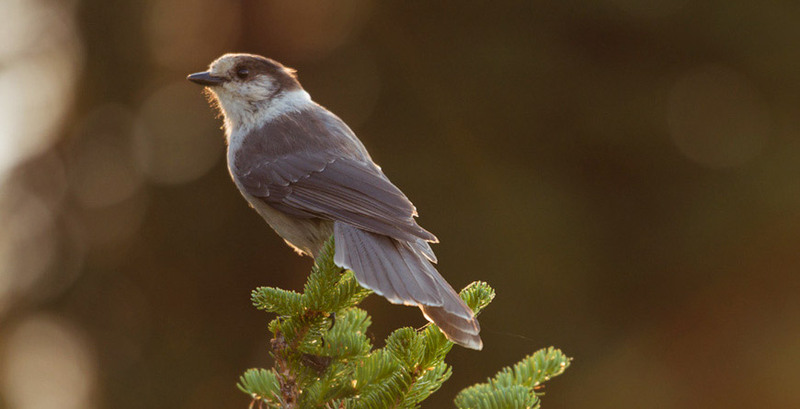 “The best time of day to see birds is early along the Valley Trail. We hold monthly bird walks at 7am. Anyone can join us. They’re free and a good way to find out about local birds. Heather Baines, Monthly Birdwalk Guide. 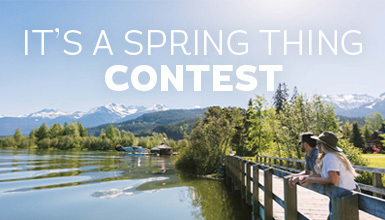 Book your entire summer vacation with Whistler.com. We've got everything you need for your getaway from transportation, accommodation, activities and more. Our Whistler-based travel consultants can also be reached at 1.800.944.7853 for booking assistance, more ideas and local travel advice. Pack a picnic and make the most of the summer daylight. The Insider has a guide to the top spots to snack.